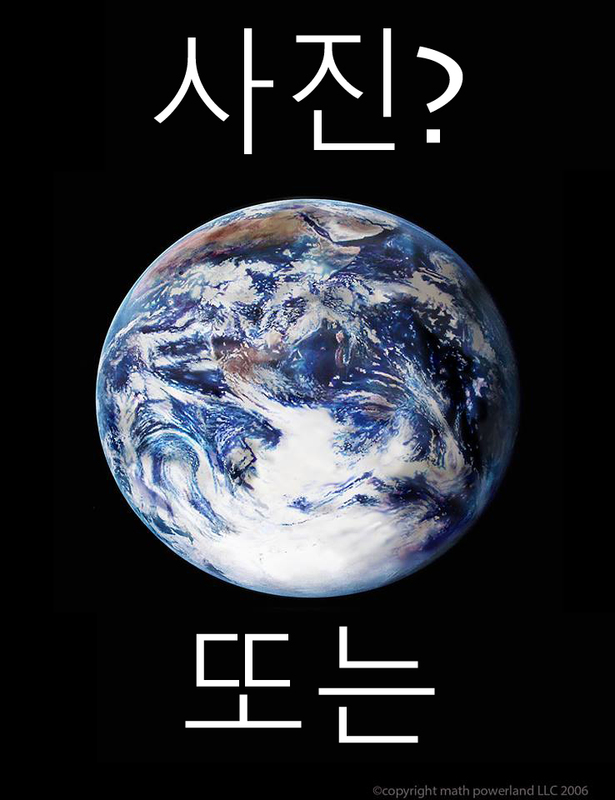 Birkhall's Miscellany: Earth Agnostic: Flat Earth in Korea ? First up, I think I'm going to drop the Earth Hoax title I was using previously for these terrestrial/cosmological themed articles and substitute it for the label Earth Agnostic. The term earth hoax implies some kind of deliberate deception in regards the nature of our reality. The term earth agnostic is much more open-ended and comes without any prejudged implication. It's also a more accurate description of my general position. Anyhow, getting to the theme of this article, I'm going to touch upon the fact that I've noticed that Flat Earth seems to have spread to the Korean world. In a previous article I shared some information from Korean researchers who were suggesting that older maps show things that contradict our official history. Some of this research (at least what I could understand of it) seemed to tally quite nicely with my own. However, from what I could tell it seemed that they weren't aware of the NASA space fakery topic, or the online flat earth revival. In fact, I was tempted to leave a comment under one of the videos bringing these topics up, however I feared that, even with the help of Google Translate, things would get lost in translation. So I refrained. Interestingly though, when I viewed one of the most recent videos on the topic a few days ago, I noticed that there were actually some "flat earth" comments from Koreans under the video. The video in question was this one; which discusses the idea that older maps depicted Antarctica quite differently to what is now the case. 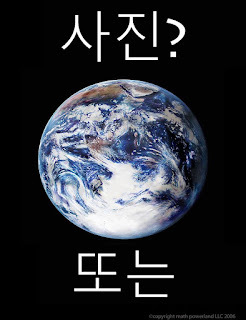 Having used Google Translate to read the comments I then decided to search "Flat Earth" ( 평지 ) in Hangul (the Korean alphabet) on YouTube to see what would come up. To my surprise there were quite a lot of videos. So I'm guessing the topic has taken off equally over there. I've actually started trying to learn Hangul as well. Primarily so I can get a better grasp of the information these map revisionism videos are sharing (and also to sing along to Twice songs :) ). I tried to mock up a Korean Photo? Or Painting image too. No doubt I've completely failed to convey the sentiment. Looks quite cool though.